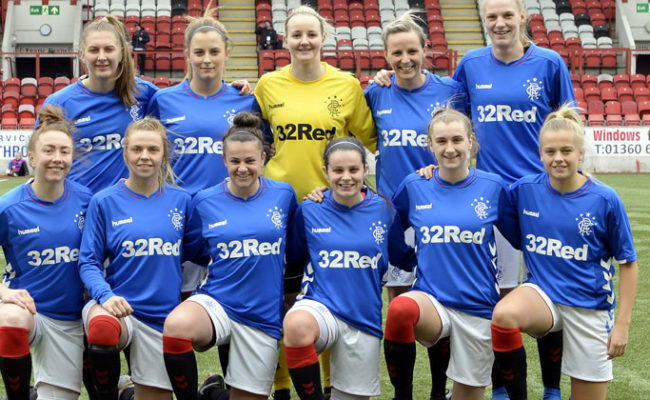 AMY McDonald has urged her team to take this season one game at a time as they gear up to face Forfar Farmington in the Scottish Building Society SWPL on Sunday. 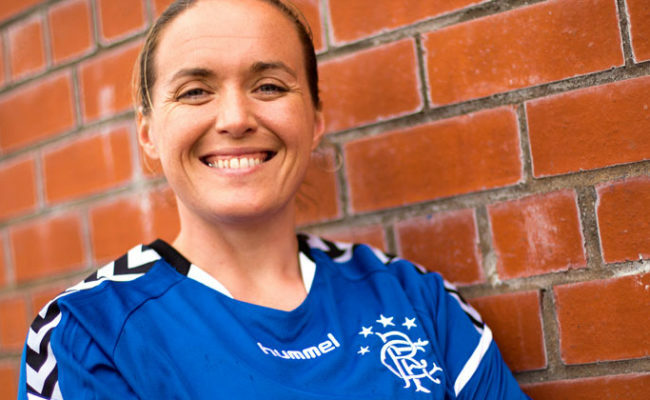 After mixed fortunes against Forfar last season, the Gers Head Coach believes her side are prepared for the tough opposition. 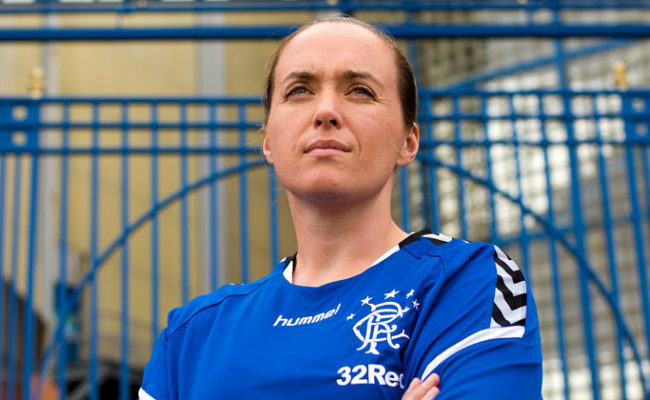 She said: “Having watched a lot of footage of Forfar this season, they seem to be playing decent football. “Obviously, they got points against Motherwell and got through in the cup against Kilmarnock. 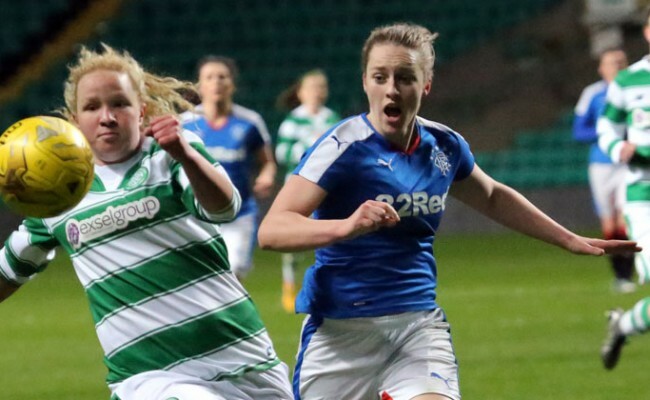 The fixture will be played again in two weeks, as the teams face off in the SWPL Cup, but McDonald knows all focus is on Sunday’s match. She said: “The message to the squad is really key just now and it’s, one game at a time. We worry about this game, then in between we have a difficult match. 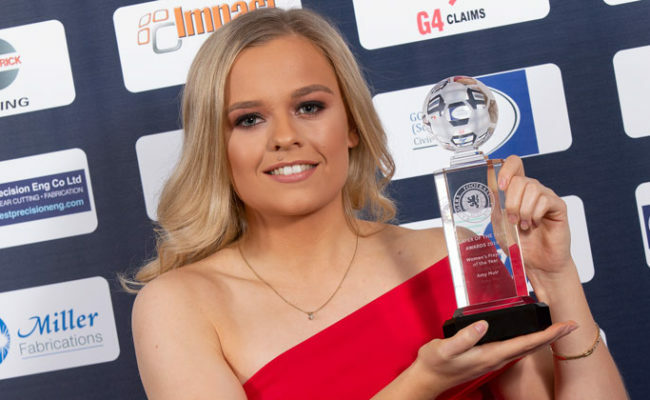 The international break has giving some of the squad some much needed recovery time and McDonald is pleased to see the return of several players, while two will miss out on Sunday’s action. “Some positive news is that Chantelle Brown will be able to get more game time and Hayley Sinclair is back as well as Nic Pullar. “It affords us more options in the wide areas which means we can change our style of play ever so slightly. “It also makes the squad more competitive going forward which means everyone is fighting for a starting jersey. 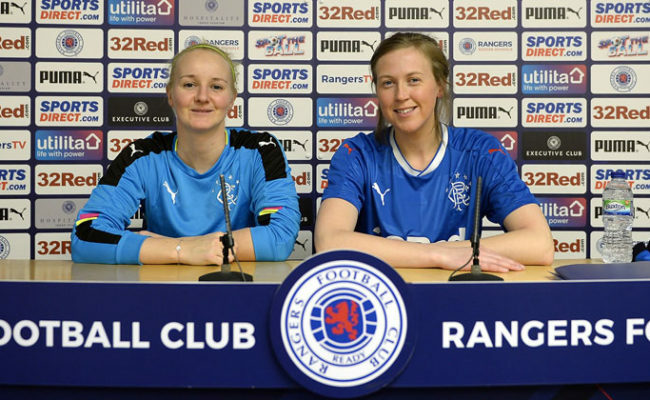 Rangers host Forfar Farmington at Benburb Football Club on Sunday 10th March, in their first home match of 2019. Kickoff is 14:00 and admission is £5 adults, £2 concession and kids go free.